Voici les cinq meilleures ventes concernant les jouets en magasin (et donc hors exclusivités à un site ou un autre) au Japon au cours de la semaine du 15 au 21 Janvier 2018. 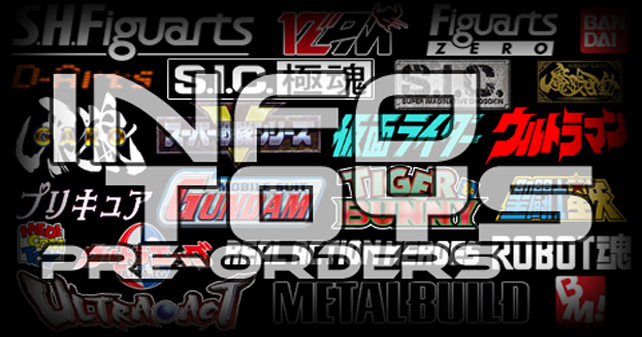 Here is the top five sales of toys in shops (and so excluding exclusivities to an website or another) on Japan during the week of January 15 to 21, 2018. 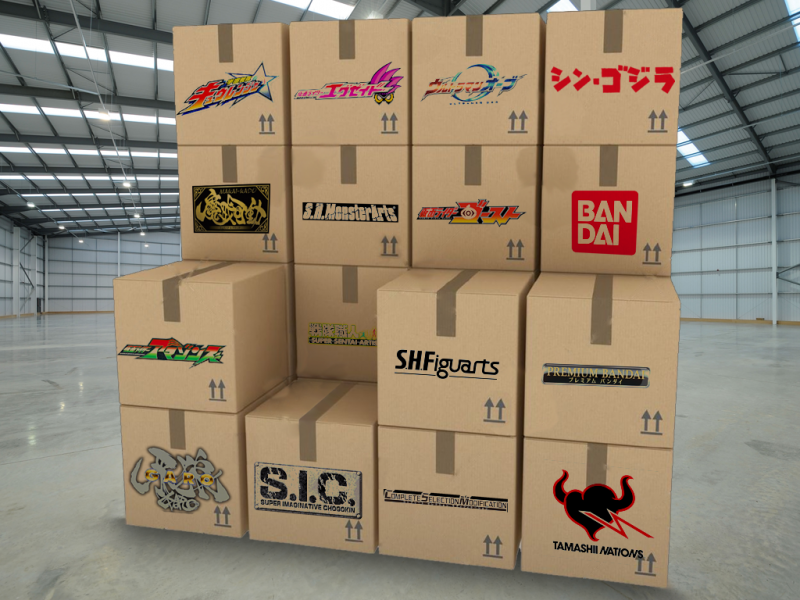 Dans ce classement hebdomadaire le Tokusatsu est encore uniquement représenté par la série Kamen Rider Build avec cette fois-ci les DX Sclash Driver et Data Carddass Kamen Rider Battle Ganbarizing DX Beetle Camera Full Bottle & Binder Set en première et troisième places. 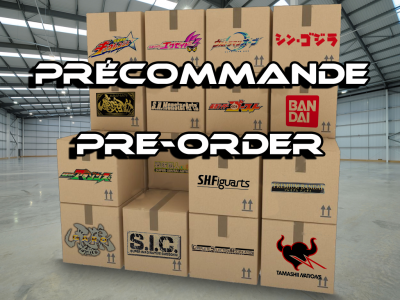 Le reste du classement est quant à lui occupé par la franchise Beyblade Burst avec les Starter Spriggan Requiem et Random Booster Vol.9 Beat Kukulcan en deuxième et cinquième places et la licence Yokai Watch avec le Yokai Medal Treasure 05 Fukkatsu ! Dai Hiho Yokai to Rekisen no Enma-tachi ! en quatrième place. 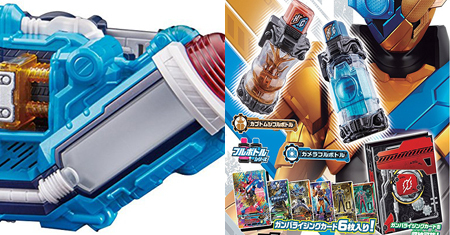 In this weekly ranking the Tokusatsu is again only represented by the Kamen Rider Build series with this time the DX Sclash Driver and the Data Carddass Kamen Rider Battle Ganbarizing DX Beetle Camera Full Bottle & Binder Set in first and third places. 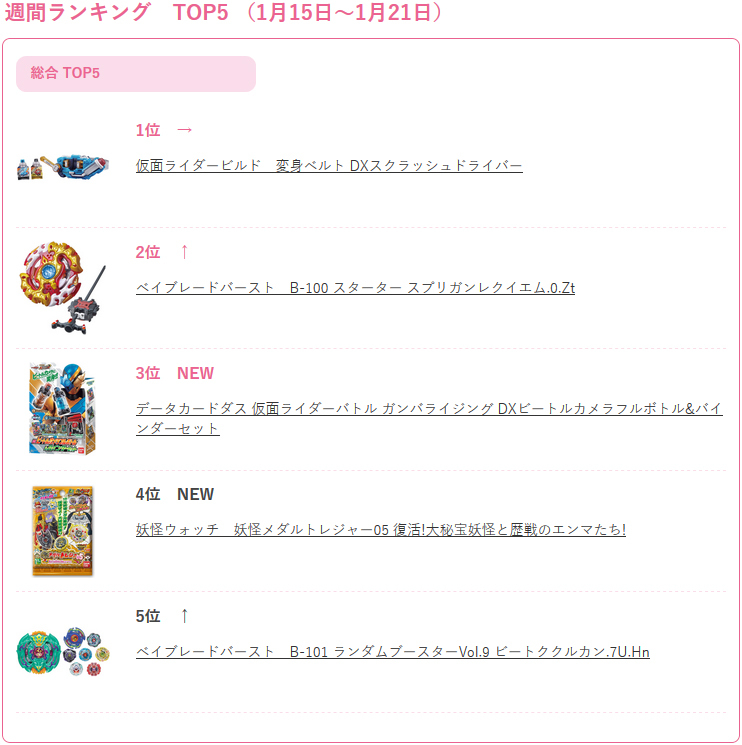 The rest of the ranking is as for it occupied by the Beyblade Burst franchise with the Starter Spriggan Requiem and the Random Booster Vol.9 Beat Kukulcan in second and fifth places and the Yokai Watch licence with the Yokai Medal Treasure 05 Fukkatsu ! Dai Hiho Yokai to Rekisen no Enma-tachi ! in fourth place. Previous Post Previous post: Epiview Kyuranger Ep 46: L’avènement de Tsurumage !